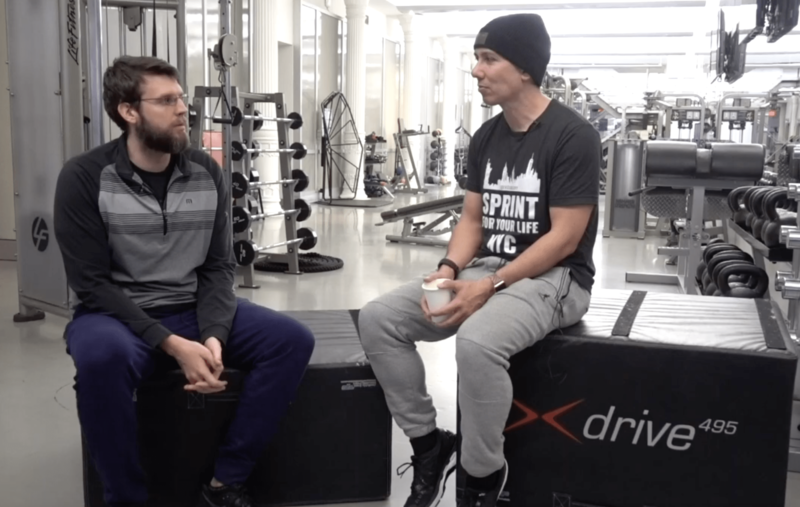 I had the recent pleasure of spending four weeks with the professionals at Drive 495 located in Lower Manhattan, New York. During this time I observed their meticulous approach to providing continuing education to both staff and interns. I was impressed with both the commitment by the senior staff at Drive and the attention to detail provided in each of the regular internal continuing education sessions. Chris Wicus is the Director of Education and Training and is involved in many of the key decisions around staff education, intern candidate selection and coaching philosophy. Together with Don Saladino, Drive 495 Owner and Founder, Chris ensures that Drive 495 is well staffed by knowledgeable professionals who are properly versed in proven training methods supported by science, while on the cusp of new techniques and philosophies. Our conversation focuses on how Chris ensures that the right people are selected for the Drive Clubs internship program and how these interns are groomed for significant responsibility and a future with the facility. Chris also discusses the importance of chemistry and culture within the Drive family, making it a fabulous place to work for professionals interested in applying a performance-based training philosophy with the variety of fitness clients that form their membership.